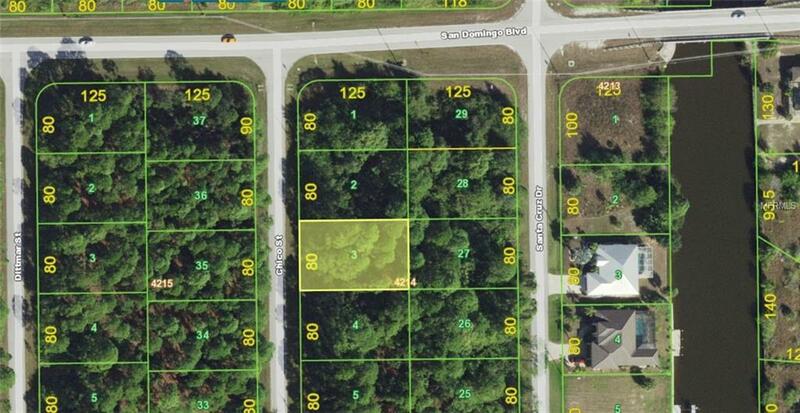 10,000 sq ft of the Southwest Florida dream in sunny South Gulf Cove with CITY WATER and SEWER! No Scrub Jays per the Charlotte County website 7/4/18 (please reconfirm during due diligence to ensure nothing has changed. 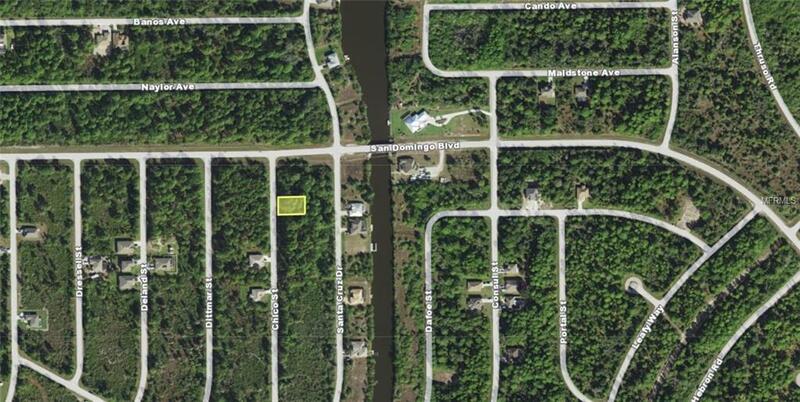 The optional Home Owner's Association allows you to keep up with community events while all can use the lock system for the canals in South Gulf Cove. Beautiful homes are being built throughout the area. 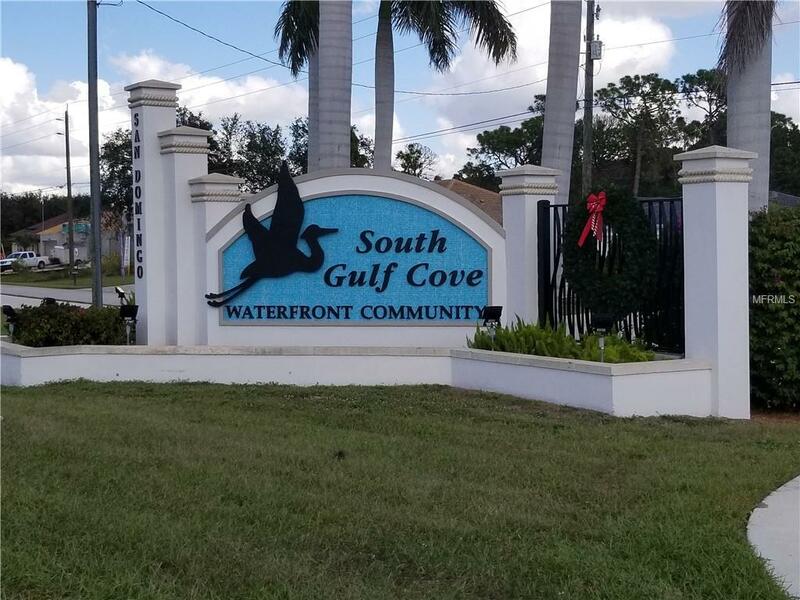 South Gulf Cove boasts a wonderful community of newer homes with a park and a community boat launch for the lots that don't have their own canal adjacent. 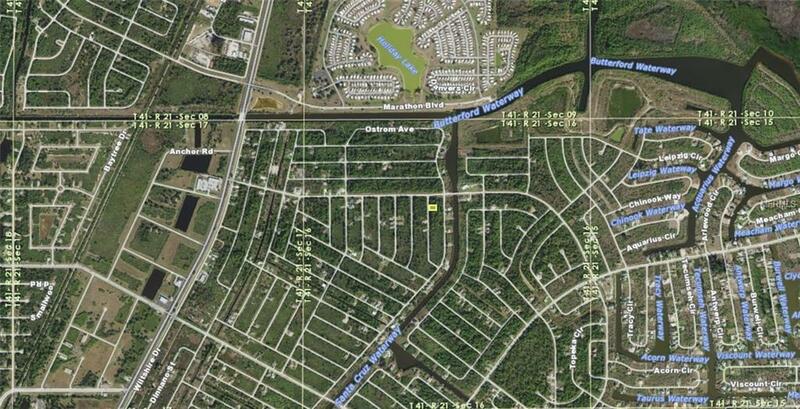 The canals lead out to Charlotte Harbor and the Gulf beyond. The lock system in place has a remote that can be procured for a low annual fee or can be manually used as well. Information about local builders is available upon request. LESS THAN 20 MINUTES (11.7 miles) to ENGLEWOOD BEACH!! Also perfect for self directed IRA's 401K's and other investment portfolios.